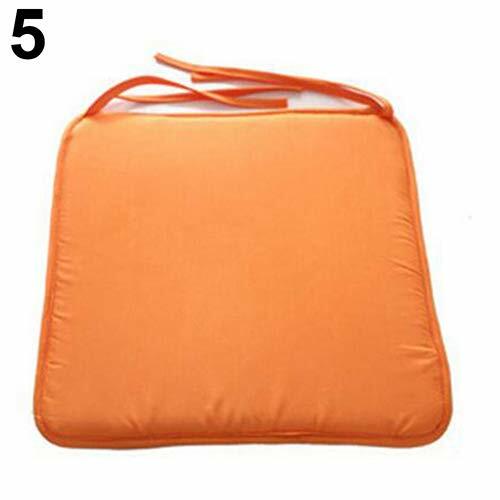 A high quality travel seat cushion, to alleviate the pressure of body and promote sleep. Just enjoy the high-quality sleep while using this health and stylish seat cushions. It can be used when out to travel, take a bus or in office. The design is simple and generous, the color is simple and clear, and there are different colors to choose from. If you have any questions about this product by Maserfaliw, contact us by completing and submitting the form below. If you are looking for a specif part number, please include it with your message.